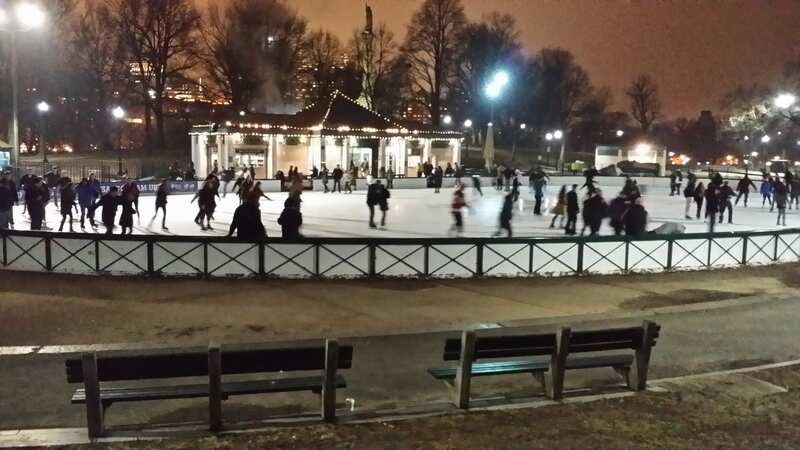 Cheap Weekend Fun in Boston for January 26-27, 2019! Annual Taste of Chocolate Festival in Harvard Square: January 25-27, 2019 in Harvard Square. Enjoy this fun and annual chocolate festival with chocolate treats and specials! Patriots Super Bowl Send-Off Rally: Sunday, January 27, 2019 from 8:30am to 12pm. Head to Gillette Stadium on Sunday to wish the New England Patriots good luck! 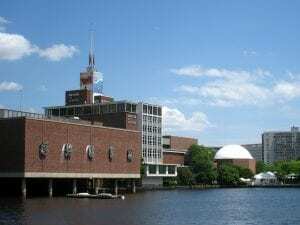 MIT Museum: Sunday, January 27, 2019. Enjoy free admission at the MIT Museum the last Sunday of each month, September to June. ICA Play Dates: Saturday, January 26, 2019 at the ICA in Boston from 10-4pm. Enjoy FREE admission for up to 2 adults per family when accompanied by children ages 12 and under with fun and family-friendly activities to do together. 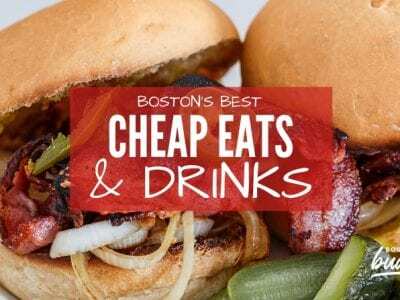 Cheap Weekend Fun in Boston for January 19-21, 2019! Happy (almost) weekend! 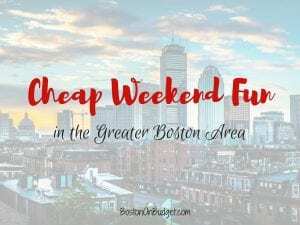 Here are some fun and inexpensive things to do this extra long weekend in the Greater Boston area! 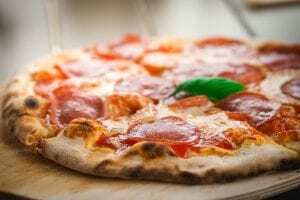 Boston Globe Travel Show: January 18-20, 2019 at The Seaport World Trade Center. 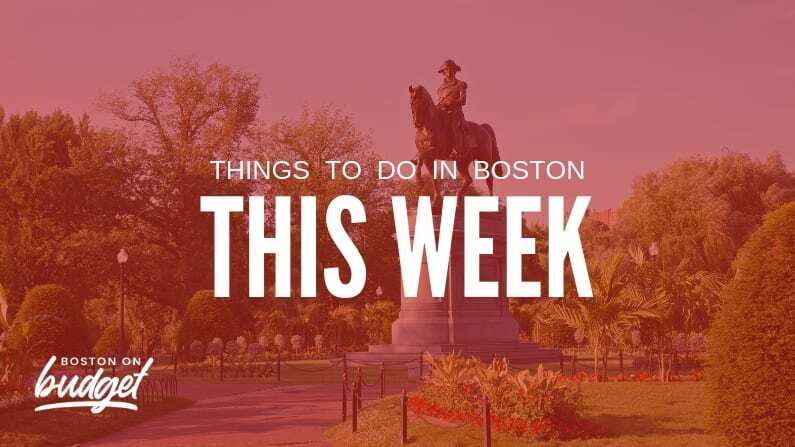 Head over to the Seaport World Trade Center this weekend to find some travel ideas and deals! Tickets are $10 online, $15 at the door but you may be able to find discounts here. Free Admission at the MFA: Monday, January 21, 2019 at the Museum of Fine Arts in Boston. Get free admission at the MFA all day on Monday. Free Admission at Isabella Stewart Gardner Museum: Monday, January 21, 2019 at the Isabella Stewart Gardner Museum. Enjoy free timed admission on Monday starting at 11AM, last entry is at 4PM. Free Admission at the ICA: Monday, January 21, 2018. Free admission on Monday at the Institute of Contemporary Art from 10-5PM. Free Admission at Zoo New England: Monday, January 21, 2019. Both Franklin Park Zoo and Stone Zoo are offering free admission on Monday.